Cardiff City manager Neil Warnock has revealed that he wants to sign Chelsea youngster Ethan Ampadu on loan during the January transfer window. 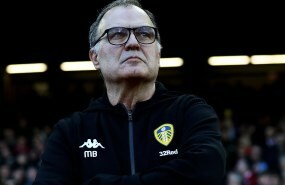 The Welsh outfit will be travelling to west London on Saturday to take on Chelsea at Stamford Bridge and Warnock has plans to do some background work on a potential January signing. 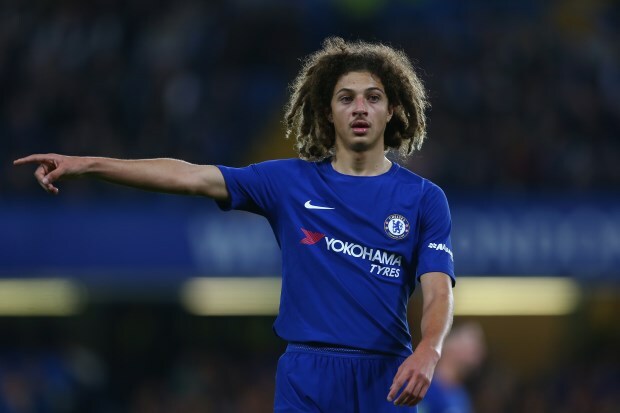 The Cardiff boss confirmed his interest in 18-year-old centre-back Ampadu at Chelsea and revealed that he will hold early talks with Chelsea this week regarding a winter loan move for the Welsh youngster. Warnock will be looking for cover in defence in the January transfer window and believes he can play a key role in the Chelsea youngster’s development, if they allow him to move to Cardiff. The Cardiff manager said in a press conference when asked about Ampadu: "I will be speaking to somebody at Chelsea [on Saturday] about one or two things. “I think they should loan him to us and I could help him as well." Ampadu made his debut for Chelsea last season and has already racked up seven senior appearances for the club. The 18-year-old, who is held in high regard in west London, has already earned four international caps for Wales.